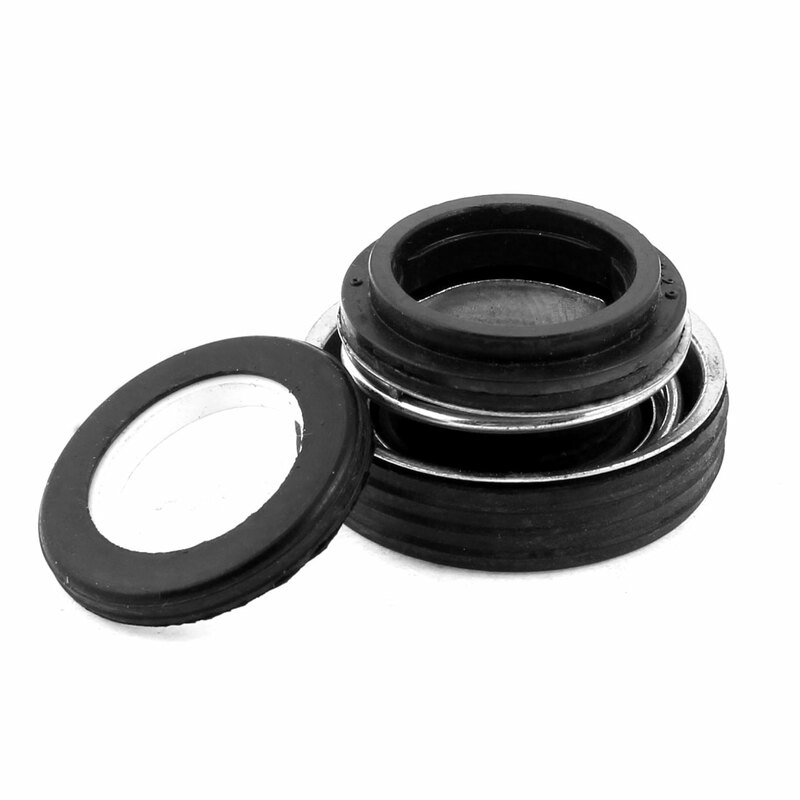 Single coil spring, rubber bellows structure, durability and stability. SB mechanical seal for pump. Be widely used in petroleum, chemistry, refinery, paper making, , power and auto industry.